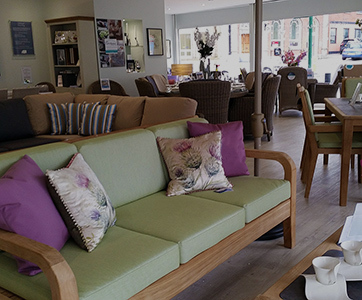 To transform your conservatory or orangery into a fully-fledged, comfortable member of your home, it’s essential you adorn it with high-quality furniture you, your family and guests will all enjoy. 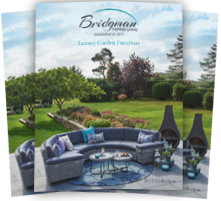 There’s nothing like sitting in a light-filled, airy conservatory with friends, and the extensive ranges of conservatory furniture you’ll find here at Bridgman allow you to enjoy your conservatory at any time of year. 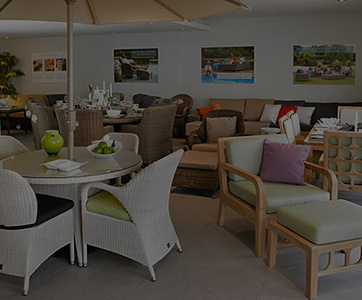 Synthetic rattan is one of the most durable, highly sought-after materials associated with conservatory furniture, and we provide an array of sets featuring this structure in addition to durable cushions to ensure maximum longevity and comfort. 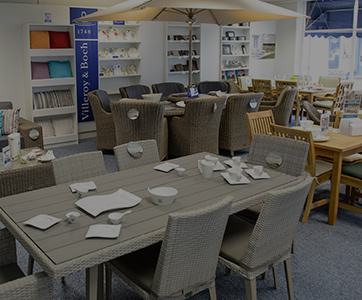 All of the rattan furniture we supply is suitable for both indoors & out. 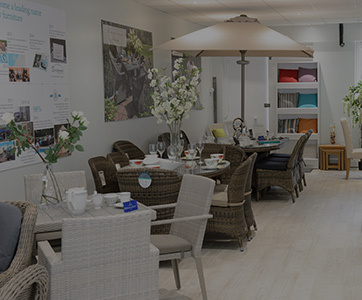 Better still, whilst every piece of conservatory furniture features effortlessly classic and contemporary designs, ultra-modern skill and craftsmanship have been utilised during the manufacturing process. 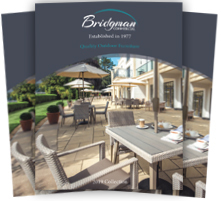 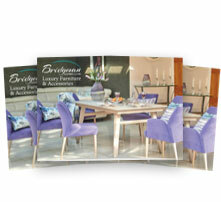 So, whether you’re looking for a set boasting a traditional, luxurious appearance or pieces featuring contemporary flair, modern-day knowledge and structural technique are guaranteed every time. 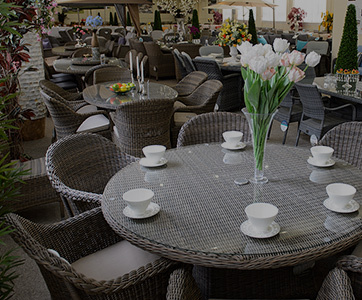 Browse our unique conservatory furniture selection here online, give us a call on 0208 804 7474, or make a visit to one of our showrooms.